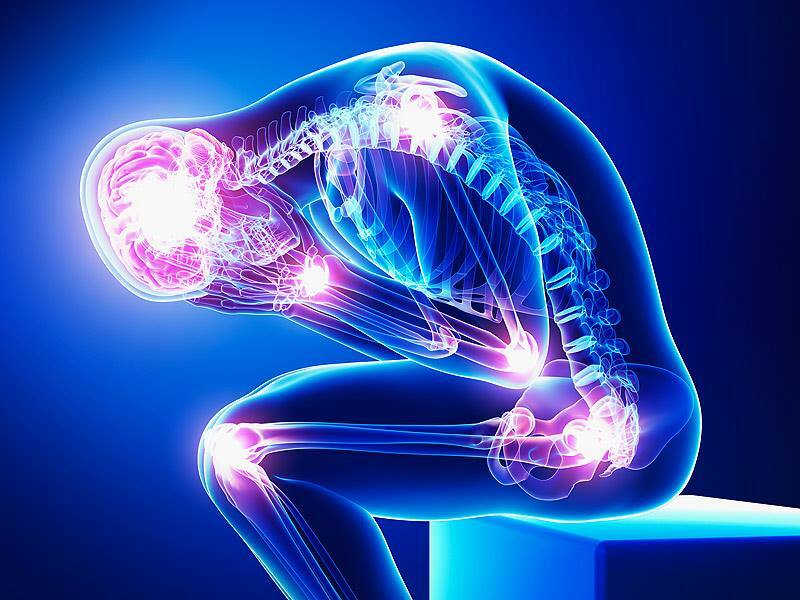 Chronic pain is a true epidemic and many people feel they have little control over the pain and depression (fear, anger, anxiety) that often joins it. In this workshop learn; mind body practices that bring ease, build resilience, techniques for reframing pain, explore the latest in pain research, self-management skills and behaviours to help you and your clients live well with chronic pain. *Discounts are available. Discounts available for hardship.